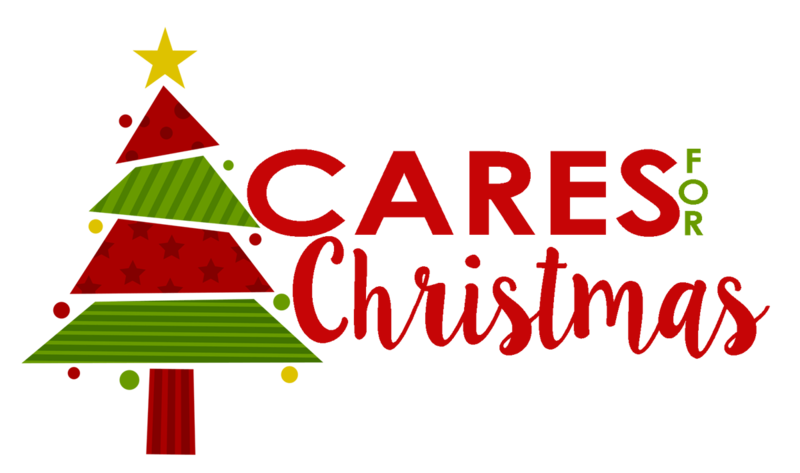 Cares for Christmas is a non-profit organization that provides opportunities to assist people who live in the Cache Valley, Utah area, who need help but are not actively searching for it. Each family has been nominated by a trusted source that knows them personally. These families have unique circumstances and will be strengthened by your generosity and love this holiday season. Some of them are in need of warm clothes. Others would like a new toy or useful items.